It only takes a few seconds of browsing through the App Store or Google Play market to see the incredible number of games available today. We can’t imagine being the guy or gal who has to keep track of how many new games pop up on both platforms. How much time and effort will it cost me to make a mobile game? Answering that question is difficult since every game varies in terms of scope and genre, including the size of the team that built it. However, a research firm did survey 100 mobile designers in 2013 to discover that the average development length was 18 weeks. While it does give us an idea of how long it takes to design a mobile game, the problem is that not all of the apps involved were games. Whether it takes months or years, the good news is that the barrier of entry for newbies to the mobile game industry is lower than ever. Hundreds, if not thousands of developers all over the world are making all kinds of mobile games today and many of them jumped right in without previous experience or training. The first and possibly most important step to making your own game is the idea phase. Angry Birds, Clash of Clans, Infinity Blade– all well-received and successful mobile games that got their start as an idea in someone’s mind. We recommend you figure out what kind of game you’d enjoy playing and them come up with something that will feel fresh and unique. In other words, look at popular games for inspiration but don’t simply try to copy them. While these days there are plenty of tools to use even if your programming skills are limited, do your best to avoid the one mistake most new developers make– start with an overambitious idea. 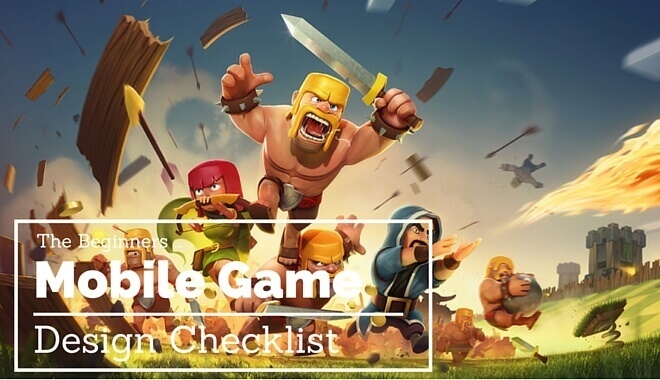 Even if plenty of awesome resources are available to help you make the game of your dreams, you’d be wise to start with something simple instead of trying to craft a direct competitor to the current top mobile games. For those of you with programing knowledge, which platform you choose to design your game for will determine the language you’ll be using. For example, if you want your game to be on iOS then you’ll probably opt for Objective C.
Android, however, has Java as its development language. Fortunately there are plenty of software options for you if programming isn’t your thing. 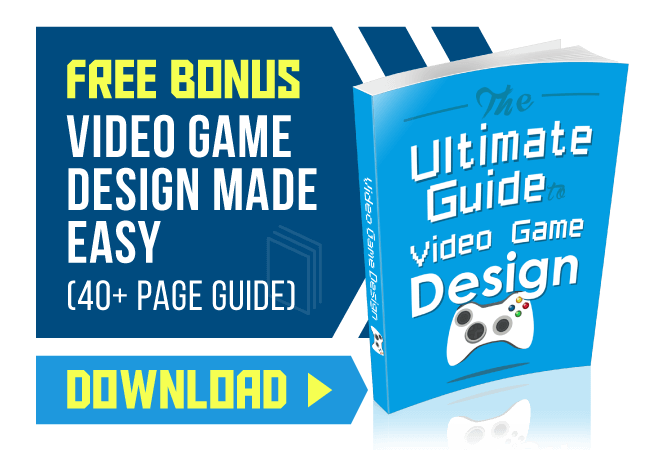 Some notable examples are GameSalad for the simplest titles, GameSalad Pro and GameMaker: Studio for something more complex, and Unity if you want to work with 3D. Keep in mind that you may need to do a bit (or a lot) of programming depending on how sophisticated your game is. Just like testing, prototyping is an area of game development that a lot of inexperienced developers overlook and regret doing so. Prototyping your game gives you an opportunity to see if your idea will really work or not before you commit to artwork, building the engine, etc. It will often save you time and effort by bringing to your attention glaring flaws in your design or even ways to improve your idea. Depending on the genre and style of your game, physical prototyping with a pen and paper can be enough to provide valuable information. Of course, this is harder to do with something like a 2D platformer so we recommend you create a digital prototype by using the simplest shapes and lines possible. If you’re set on an idea and prototyping showed it is capable of being a fun mobile game, your next step is to actually begin creating the gameplay. You’re better off starting out with the main game mechanics and working from there. If your game is a 2D platformer then try nailing down the physics and movement first before spending time on power-ups, abilities, etc. While placeholder art will be useful, you’ll also have to eventually start producing your own graphics, sound, and music to use in the final version of the game. These days you don’t have to be a trained artist to make cool visuals for a mobile game thanks to easy-to-use software and tons of tutorials online. 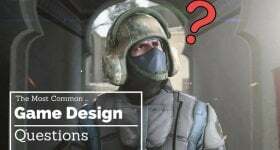 That being said, you do want attractive visuals and so it won’t hurt finding someone with experience to help create art content for your game. There’s nothing worse than launching a game only to have most of your feedback be complaints about bugs and glitches. As a game developer, you should expect to be playing your game constantly to unearth any problems that require fixing. One of the best things you can do is have other people play your game, even at early stages, just to see if they spot something you didn’t. Once you think your game is ready to be played by people around the world, submit it for approval. Note that your work doesn’t end just because your game is completed. If you want people to actually discover your mobile game then expect to do a lot of marketing and advertising. With so many games releasing on a daily basis, even amazing games get lost in the flood of shovelware title. Avoid this by spreading the word on social media, shooting e-mails at review sites, and setting up a website. While this was only a small taste of the essential steps to making your own mobile game, hopefully, you got an idea of what it takes. Those who stuck with it and launched a game will often say it was one of the most challenging experiences they’ve ever had. Of course, knowing that people out there are enjoying a game you worked hard to design offers a satisfaction unlike any other. So no matter how long it takes to design a mobile game, hopefully, you decide to stick with it as well and deliver something people can enjoy.